The International Conference Center, located in the heart of the business district of Abuja, is proud to play host to the 2019 international petroleum summit. As the first African made capital, and more colloquially known as the Jewel of Africa, it is both a fitting and ideal way to showcase the growth and beauty of Nigeria. 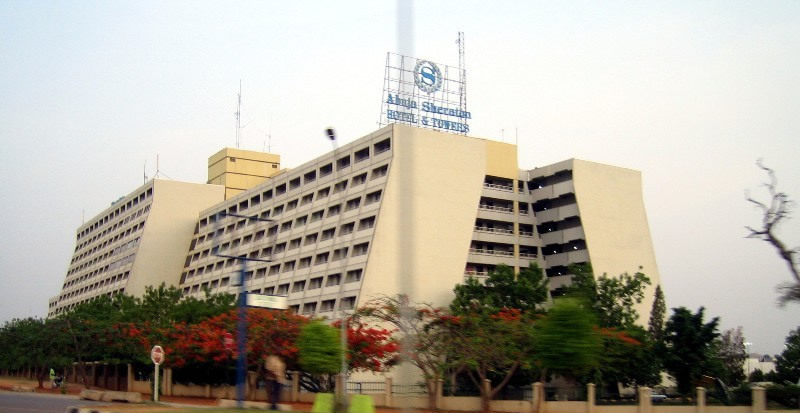 With all the city has to offer, you will want to stay in some of the best hotels in Abuja to fully soak up the Nigerian experience. The Sheraton Abuja is a paragon of comfort and practicality. Located close to the ICC for your convenience, the Sheraton houses some of the best restaurants in Abuja and always has many entertainment events to keep you wide-eyed and engaged. When it comes to customer care, quality of service and general comfort, no accommodation in Abuja comes close to the Transcorp. Located on 1 Aguiyi Ironsi St, Maitama 900001, Abuja, Nigeria, the Transcorp Hilton caters for all your needs and it has all the amenities to ensure your stay is as comfortable as possible. Boasting restaurants and bars to feed you, swimming pools and tennis courts to keep you active, and a children’s playroom to keep your kids happy, the Transcorp Hilton truly has it all. Both the Transcorp and Sheraton offer a full set of amenities, services, and activities. In addition, both are vying for the title of Best Casino in Abuja. With tables and slots aplenty, there is no better way to unwind after a stressful day than with a game of chance. For more information on the casinos and hotels in Abuja, contact us today!